Over 150 exhibitors will be showcasing the latest Surface Materials and Trends at the Surface Design Show 2019 in London. Architects, designers, buyers, specifiers and decision makers gather together at the Business Design Center from February 05-07, 2019 to source products, meet suppliers, network, learn from industry professionals, gain new insights and connect with innovative and exciting materials. 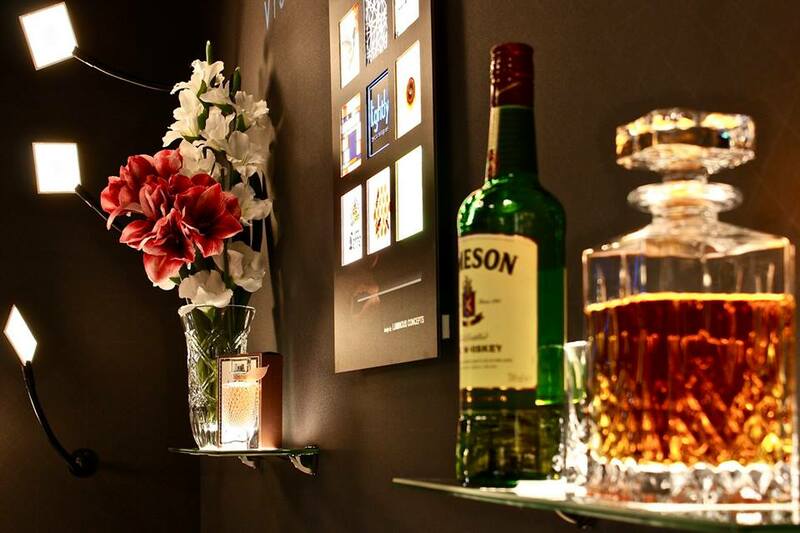 Luximprint will be present to showcase some of its latest innovations on optically clear surfaces and finishes. ‘Light School’ is the home of architectural lighting and allows architects and designers to touch, compare and learn about innovative lighting and technology. 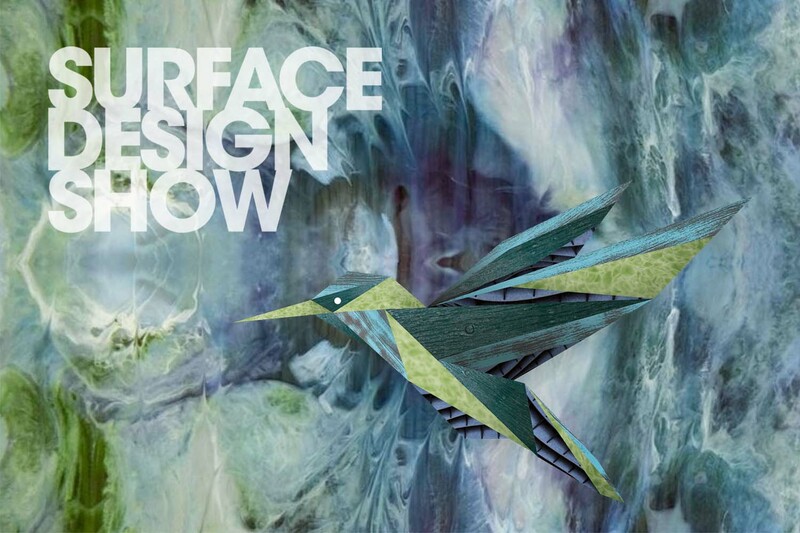 During the Surface Design Show 2019 various parallel events will be held, including the ‘Light School’, ‘Stone Gallery’ and ‘Surface Design Awards’. London today is the world’s capital for lighting design specification, home to 101 lighting design practices (out of a total of 209 in the UK). Responsible for specifying for projects not only in the UK, but around the globe, UK practices secure on average almost 12 projects each abroad. For the first time in its history, the Luximprint Team will be present at the show to demonstrate its latest technology innovations. The Luximprint team will be present at the booth of Lightly Technologies to support the fantastic story of novel LED panel lighting combined with colorful Optographix artwork for branding and interior design. Luximprint Optographix greatly contributes to creating colourful moods in interior spaces. In addition, textured surfaces, 3D printed optically clear patterns, become sparkling design objects once the surfaces are brought to life by artificial or natural daylight. 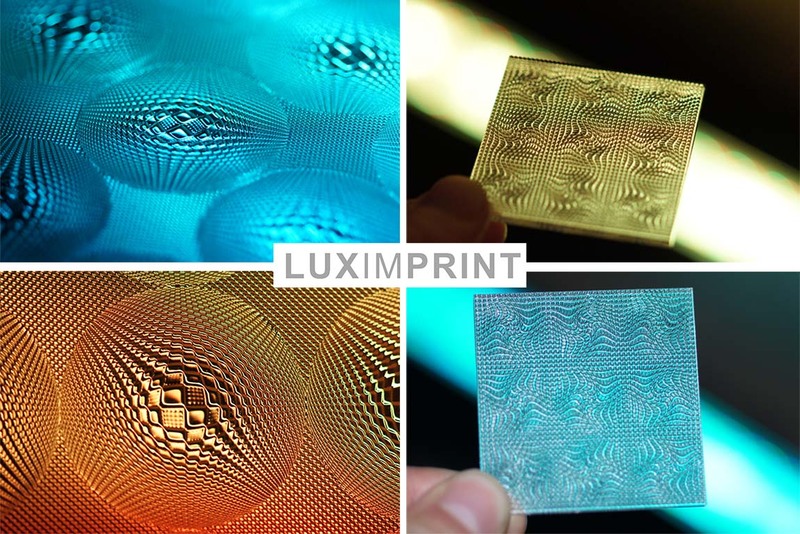 Luximprint technology turns complicated digital designs into stunning, real-life 3D surfaces. Large, functional three-dimensional surfaces can be fabricated without the need for physical production tooling, thus adding the next dimension to the design landscape and providing a new tool for product developers, designers and engineers. Mould and Toolmaking, finally, is a very helpful service of Luximprint to enable designers and developers of novel textures to get inspirational parts for events and showcasing readily available, without the costly commitments to manufacturing tooling. 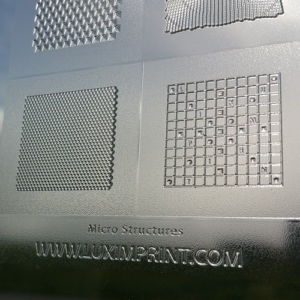 You can find the Luximprint 3D printed optics and Optographix solutions showcased at the Lightly Technologies booth (stand LS451) in the Light School area. The Luximprint team will be on-site all days of the show to support and to address any of your questions!